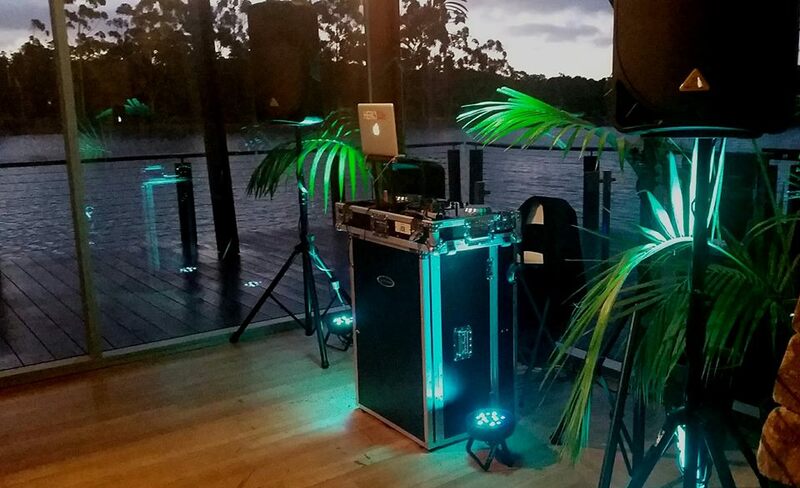 HERODJs can provide wedding DJ services for Margaret River and Southwest region. The Margaret River region is a special place to all Western Australian’s. The pristine environment, stunning backdrops and gorgeous local wines make it ideal for weddings. HERODJ’s provides exactly the same service for South West weddings as Perth based weddings. That means all equipment, speakers and lights are including in our services. We have to factor in cost for travel, and depending on the circumstances accommodation. Having the right music at your wedding can really make the party. But don’t take our word for it, check our reviews on Google and Facebook. So if you have wedding an need a DJ in Margaret River, Dunsborough, Busselton or Yallingup give get in contact with HERODJs today.